This phone case was inspired by a YouTuber named ToniEllison. She is a very good DIYer and you should totally check her out! Most of her crafts use clay. To begin, you're going to need a phone case. I got mine from amazon for $2 dollars. Next, you're going to want to make your candy out of your candy. 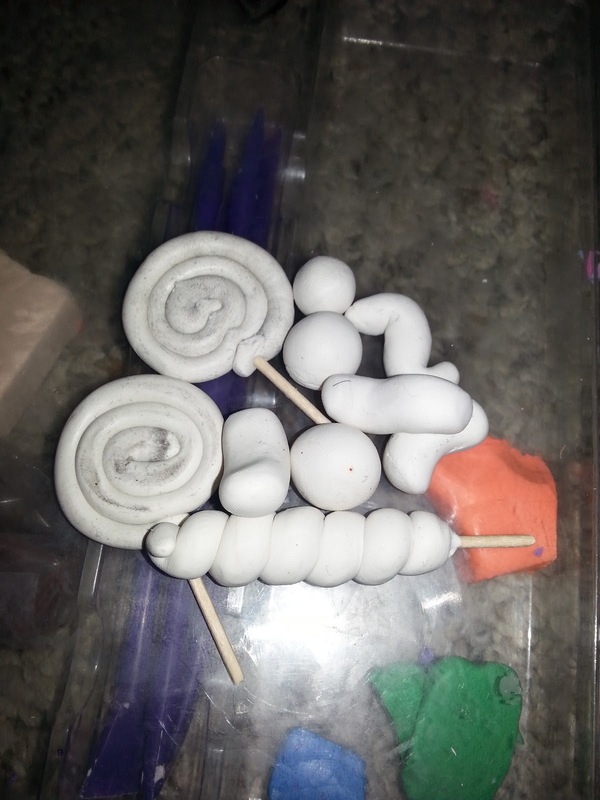 I made the lollipops by rolling a thing snake of clay and wrapping it around into a spiral. Then I made some balls and other little snakes for different types of candy. You can make any kind of candy you would like, it really doesn't matter. Bake the clay according to package instructions unless it's air dry clay. 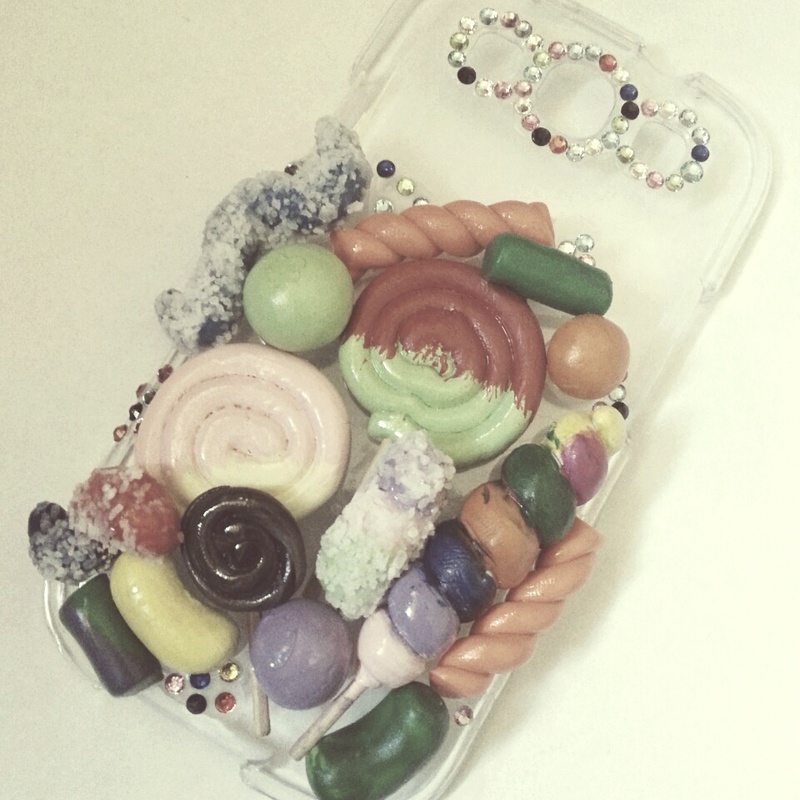 This is how my phone case looks after I baked and painted all of the charms. I used Elmer's Craft Glue to glue them on the case. The jelly warms are covered in Kosher salt so it would look as if they were sour. I covered them in Mod Podge first then poured the salt on it and let it dry. 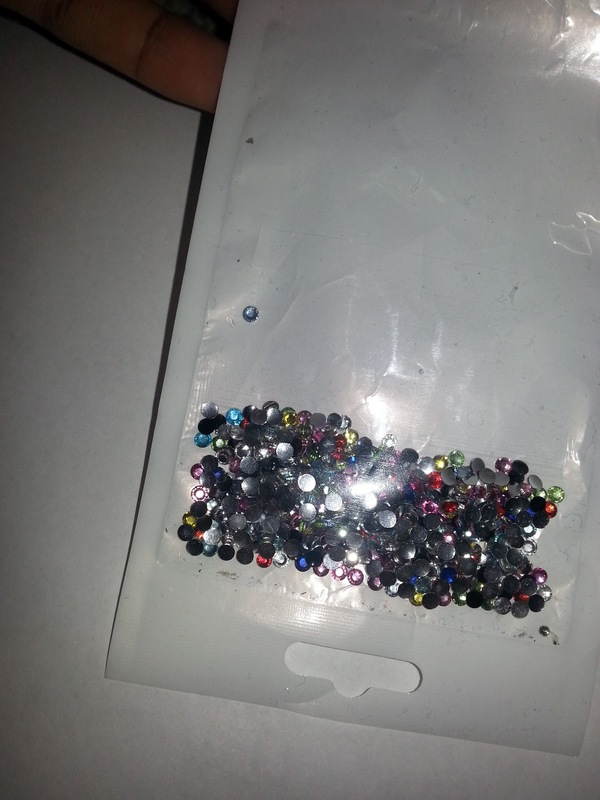 Now I'm going to be adding rhinestones to places on the case and around the camera, sound, and flash holes. 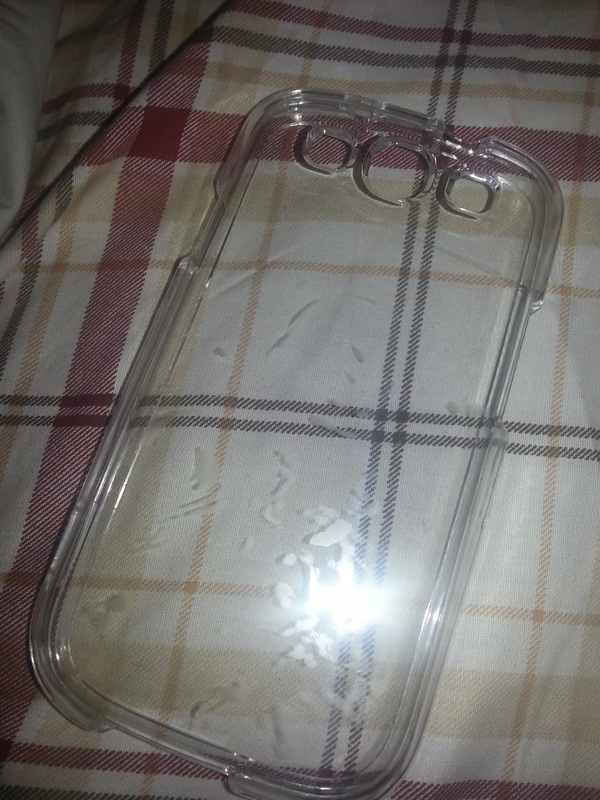 And here is the finished case after everything has completely dried. Nothing has fallen off yet but I do recommend that of you put salt of some of your candies, you use some sort of sealant because there are some pieces that have fallen off.